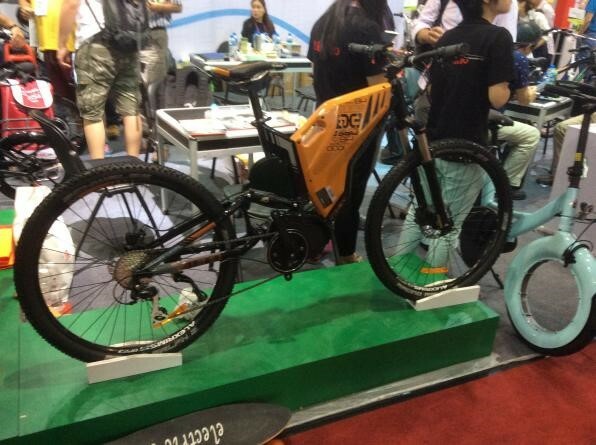 The Fat Tire Electric Snow Bike of Wofftown Enriched the China Import and Export Fair - electric wheelchair China Manufacturer Suzhou Wofftown Co.,Ltd. The exhibition showed us various style bikes. They made the exhibition more attractive. Of course, our products enriched the exhibition as well. 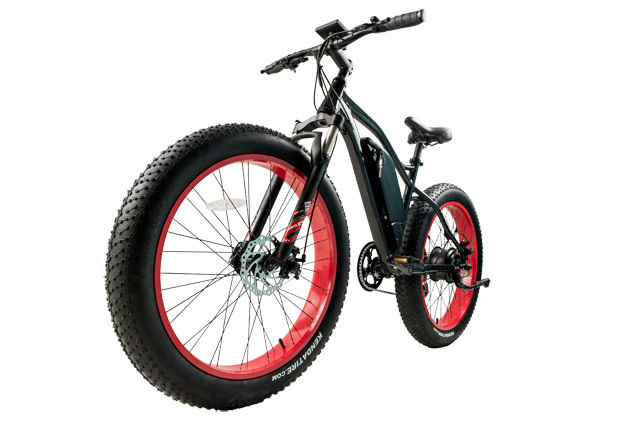 Many foreigners pay attention to our leading product-WFT-2016 Fat Tire Bike, it’s electric snow bicycle at first glance, they are attracted by the delicate motorized bicycle. After concise words with our sales, they found the driving systems are powerful, such as high performance 8FUN rear hub motor, power up to 750W, max speed up to 45KM/H, able to use it in the rain, etc. Mechanical disc brake caliper, Rear & Front, Post Mount are the features of the break. The type of these are optional. They are customized demands of most. 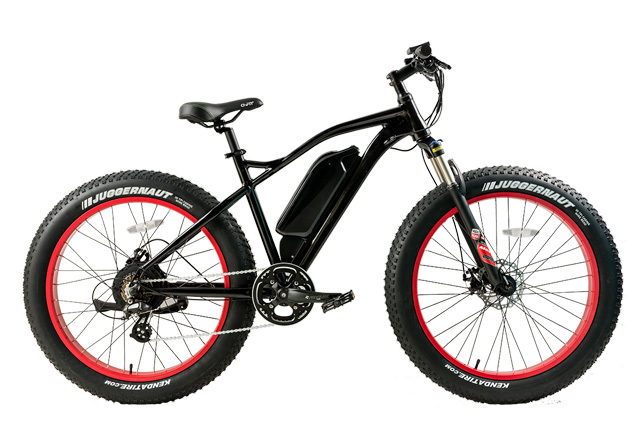 We also have other excellent products such as foldable bike, snow bike, electric wheelchair with lithium battery etc. If you are interested in our products, please feel free email us info@wofftown.com. It will be highly appreciated if you can offer our review. With no doubt that the exhibition is meaningful. Not only is it the visual feast, but also keep us always along with the advanced tendency of the electric mobility industry. We know the positive competition between our business and it pushes us to be more involved and more subtle—and soon. 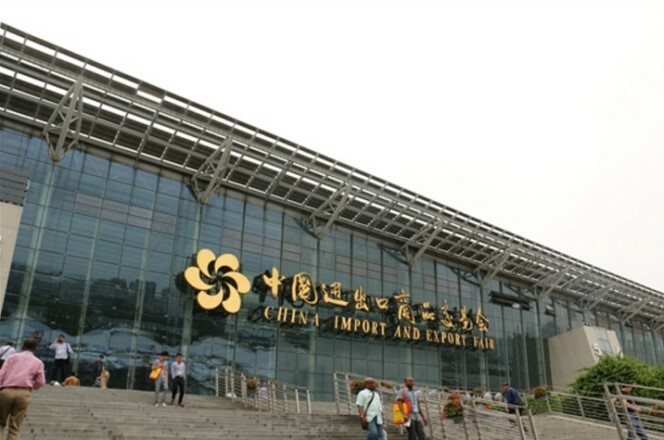 We will attend more such exhibition, and present more products to the market!